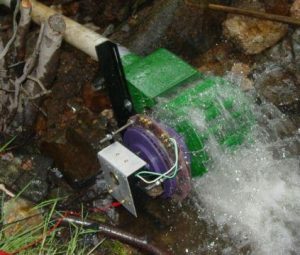 Ever thought of making your own electricity in a nearby stream? 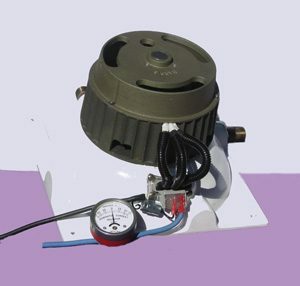 We’ll talk with Don Harris, world-class guru on micro-hydropower and inventor of the Harris Hydroelectric Permanent Magnet Turbine about his experiences with these low-cost, high-return devices. Don lives up in the hills in the off-grid community of “Last Chance”, north of Santa Cruz, but his electric power generating systems have been installed at small stream sites all over the world.